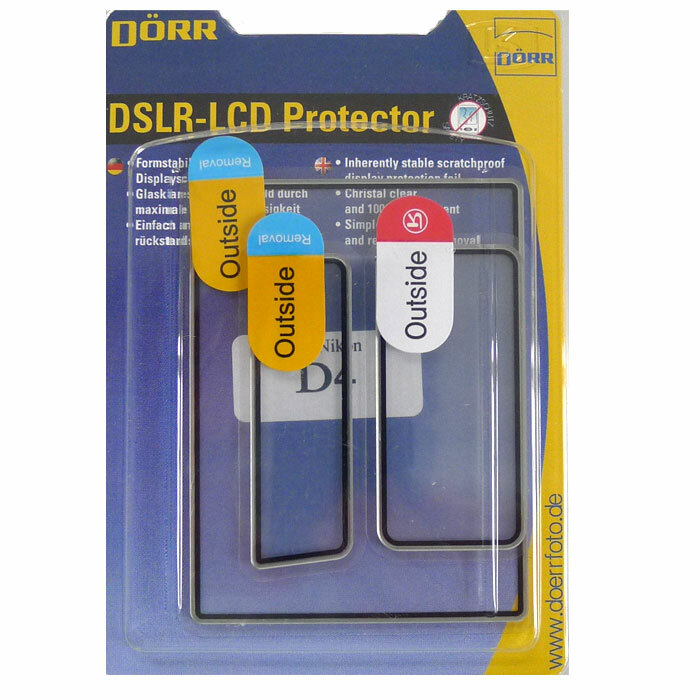 Provide excellent protection for your Nikon D4 LCD Display with the Dorr LCD Protector. It protects against scratches while still allowing you to view your crystal clear images. Easy to install and can be easy removed without leaving any marks.